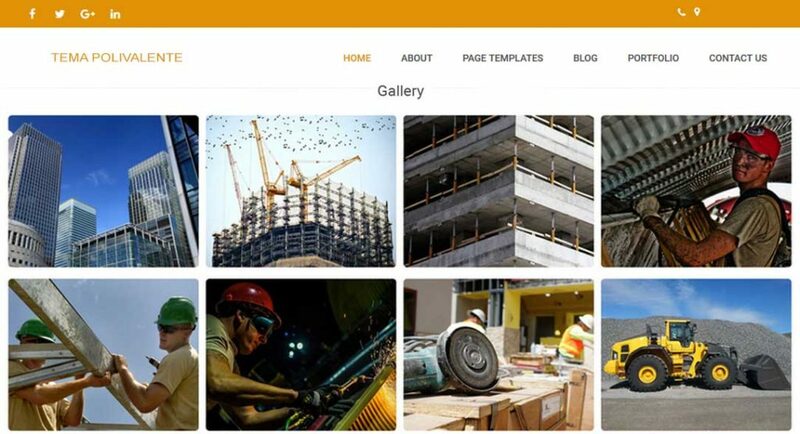 Creator World PRO is a minimalist and straightforward construction WordPress themes designed and developed for construction company and architectural firms. 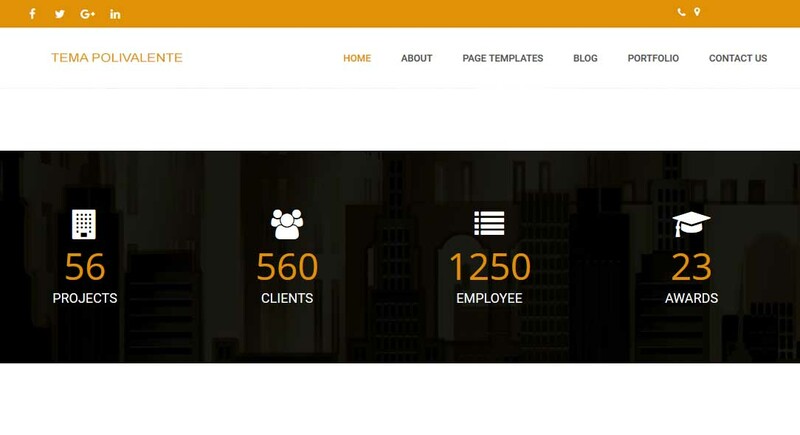 This clean and beautiful theme lets you to show everything about your business, your professionals team and the services that you are offering to your valuable clients. 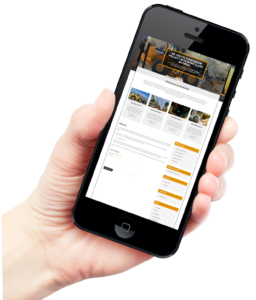 This theme is created to promote your business and to get more clients for your construction company. It is a highly customizable WordPress theme that allows you to create unique and beautiful professional construction website without any coding knowledge. 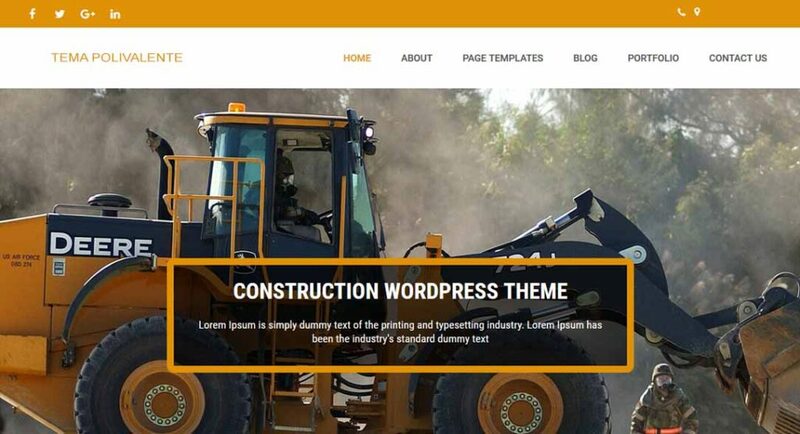 This construction WordPress templates is very easy to set up and it offers lots of customization options. This WordPress theme is a retina-ready and fully responsive to any kind of devices such as desktop, tablets and smart phones. So your website will display great on any screen resolution. Creator World PRO theme is comes with a theme options panel that helps you to change the look and feel of website. It offers unlimited color options so you can choose the best color scheme that suits to your website. It is a fast loading, translation ready and SEO friendly WordPress theme with clean code base. This construction WP template offers beautiful homepage layouts which includes slider images, parallax enabled sections, engineers team, latest news, testimonials and photo gallery. 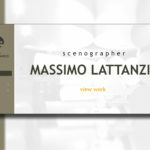 It includes dedicated pages for engineers’s profile, blogs and contacts. This WordPress theme comes with several widget, shortcodes, page templates and unlimited color options for easy customization. The theme is also translations and multilingual ready. 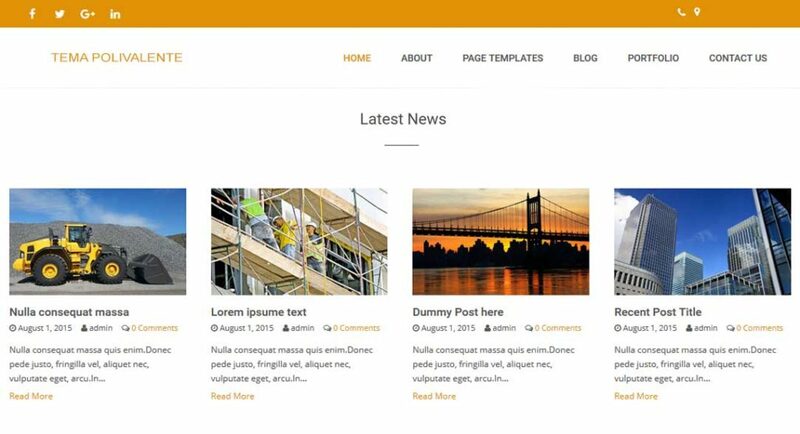 The construction themes at WordPress have been designed in such a way so that they may meet all the needs of construction website. These themes appear well on all web based devices after succeeding at the Google mobile friendly test. 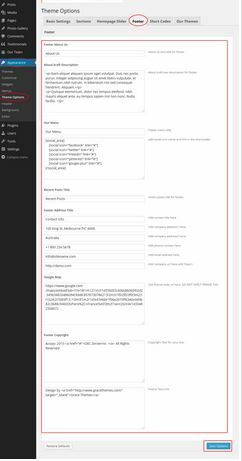 They are built with customer API to keep a check on the theme changes. They have some popular plugins like Contact Form 7, Woo-Commerce and Nextgen gallery. 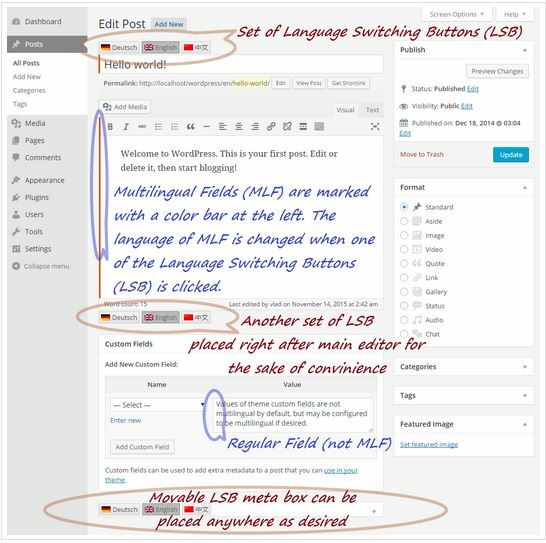 All constructive themes at WordPress have been loaded with a google language translator. 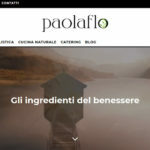 Thus these themes can set up blogs and web pages in international languages. They have been uploaded with pages 404 and blog search etc. The background of these themes looks pretty good due to off white color. They do not need any knowledge of website coding and HTML for instant setup. They are easy to use in the form of home page. These themes have widgets of social networking sites like Facebook and Twitter. They provide links of documentation and support in the supporting panel. The blog side bar of these themes has attractive widgets. These themes have been coded with CSS3 as well as HTML. They have completely compatible WooCommerce plugin. You can install this plugin on your WordPress word page and set up your e-commerce portal instantly. The construction themes at WordPress have been provided with an elegant and beautiful makeover. These themes are fully compatible with the latest versions of WordPress. 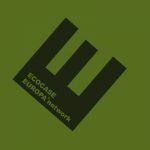 They have clean website coding that can be seen clearly by anybody. The layout of these construction themes work well even when seen iPhones and android devices. The templates of these themes have been adored with variety of color shades. 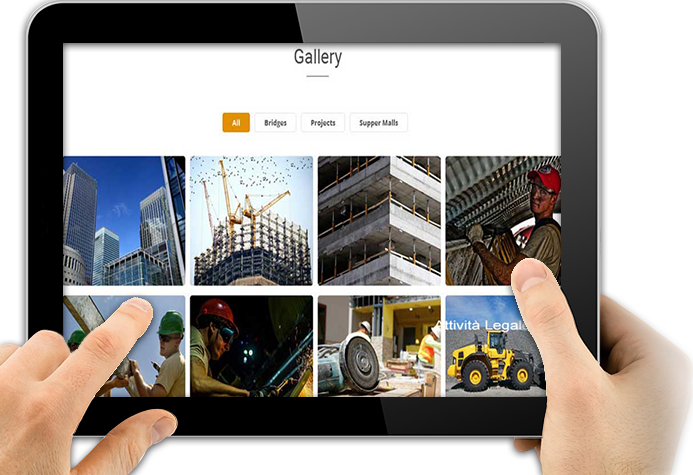 They are very easy to do management of panels that control operation of themes. 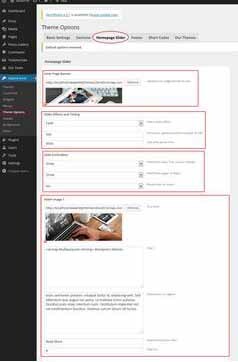 These themes have fantastic blog themes and inner pages. 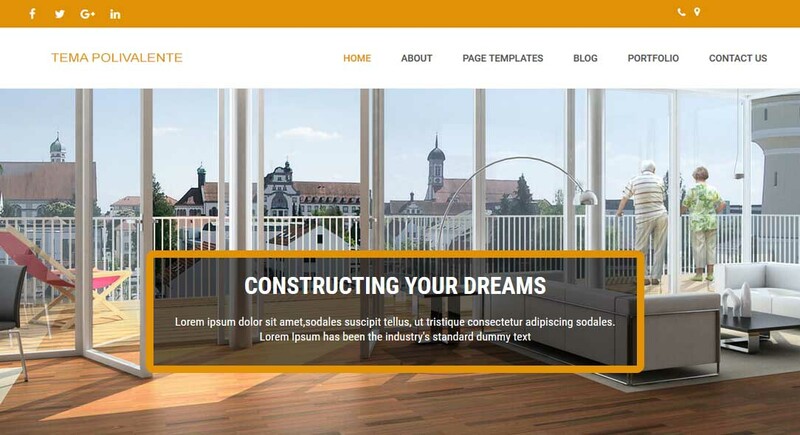 The short codes of these theme templates are very easy to use. The theme standards of WordPress have been provided with international standards.